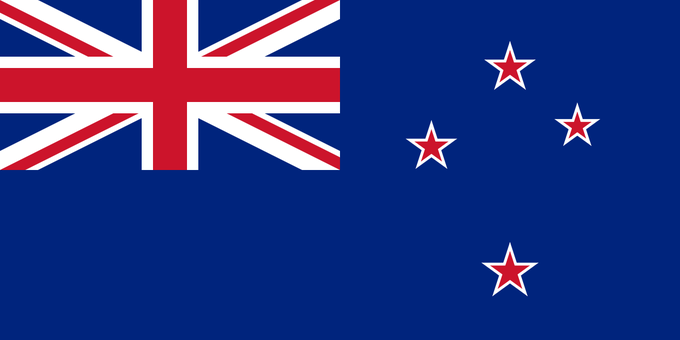 Vexillologist (scholar of flags) Ted Kaye tells us which design he would choose to represent the land of Kiwis. Today, the government of New Zealand announced the 40 top choices for the flag that might replace their current design, which has flown over the island nation since 1902. With their vote, New Zealand may follow in the footsteps of countries like Canada and Fiji, who have tossed their old designs, which both featured the UK's Union Jack in the upper left corner, testaments to an era of colonialism. 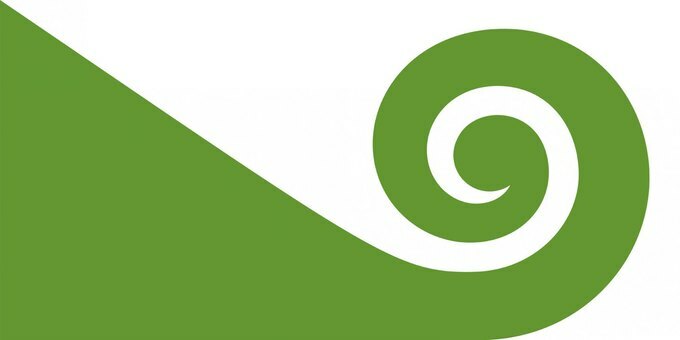 We talked to vexillologist (scholar of flags) Ted Kaye, who explained why so many of the proposed designs feature ferns, why there are almost no curved shapes in flag design, and which design he would choose to represent the land of Kiwis. 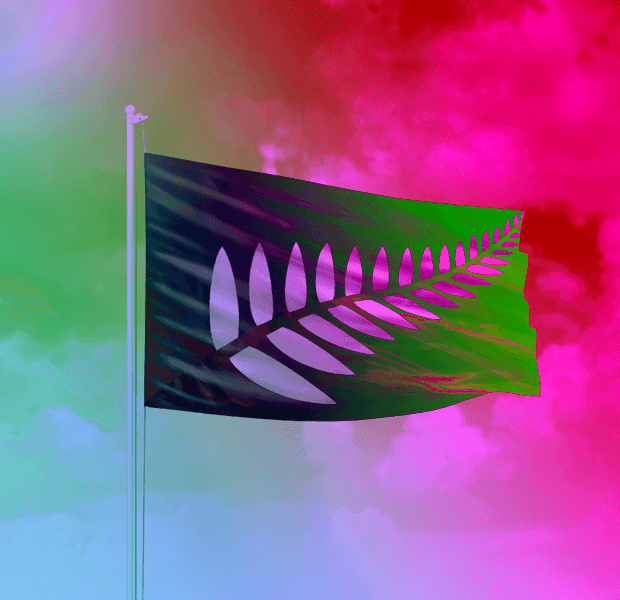 Hopes & Fears: What’s wrong with New Zealand’s current flag? Ted Kaye: The biggest challenge is it’s confused with Australia’s flag. The second part is that it’s, to some, a colonial relic. 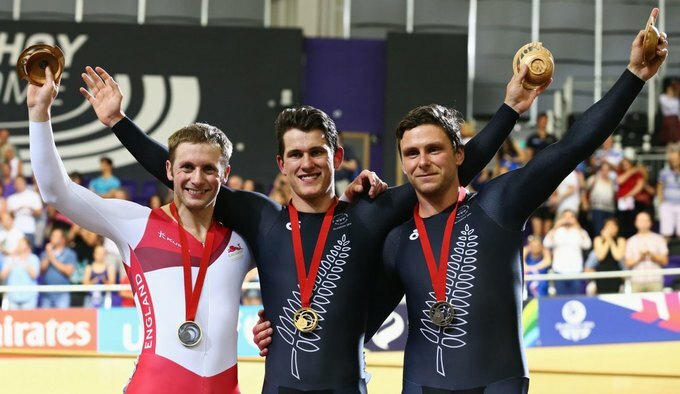 Many New Zealanders consider themselves “better Britons” than people in Great Britain, but still, the Union flag represents a colonial relationship. H&F: What about the designs stands out to you? TK: I counted them up, and 28 of the 40 flags have a fern on them, 22 have stars on them, and 13 of them have a fern and stars. That means that only three don’t have a fern or stars. There’s a strong message there from the committee that it favors flags with a fern, or stars, or both. It’s clear where the symbolism comes from. The stars are on the current flag, and they are evocative of the Southern Hemisphere. The other symbol, the fern, is arguably to New Zealand what the maple leaf is to Canada. It’s a plant that represents the nation, rather than a group like the British or Maori. In Canada, the challenge was that the old flag was a British flag and it didn’t represent a country with a French minority. People tried to put French, indigenous and British symbols on the new flag, but that didn’t work. They decided we are going to have one symbol that represents all of them. That’s what the fern is trying to do. H&F: What do the colors used in the designs signify? TK: Using the red, white and blue colors is a nod to the current flag and by extension the British flag. It’s interesting that there’s no yellow and there’s only a couple with light blue. The predominant colors are red, white, blue, green and black. H&F: Which proposed flag designs do you like? TK: One of the basic principles of flag design, having no more than two to three colors, would lead me to eliminate some of these flags. I also make a point that red stars bordered in white don’t show up very well. You need to make them all white, and make them bigger, for them to stand out. Otherwise, the stars are too small to see at a distance. That’s very important, for a flag to be recognizable at a distance. 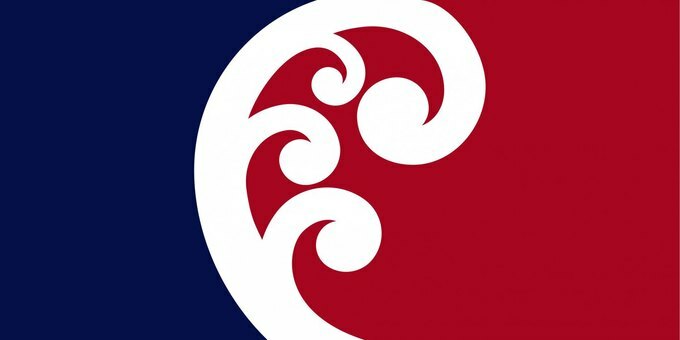 I would pick Kyle Lockwood’s Silver Fern (Black & White) design. I think of Canada’s maple leaf flag. It’s simple, evocative, and a child can draw it from memory. It will work in any media: in print, as a tattoo, as a flag. I also like Tomas Cottle’s Modern Hundertwasser. That one’s been around since the 1980s. I also prefer flags that have one symbol, not both the fern and the stars. The fern and the stars is a compromise, it’s trying to please both groups. I’m telling you my own opinions as a layperson looking at these flags. All of them are very good designs using the principles of flag design. All of them are really top flags. With the exception of the issues of the stars bordered in red, which is left over from the current flag, all of them would score a 9 or a 10. They’re wildly successful flag designs. H&F: How should one go about picking a flag? TK: Something I advise flag choosers to do is to have each flag made up in fabric and see how they flap, unfurl and drape. If I were in New Zealand, on the committee, I would have every one of these made, printed cheap, and put them up on flag poles. I would wrap them around an athlete running around a track. H&F: What’s with all the curls and spirals? TK: The curl is the coiled end of the fern as it’s first growing, a new branch of the fern. That coil is called Koru, it’s a variant version of the fern. H&F: Isn’t it strange to use a real object, like a fern, on a flag, instead of geometric shapes? TK: It’s not unusual. Obviously, you have to decide that a star is a geometric shape, and so is a crescent moon and a sun. But there are lots of national flags with real objects. Eagles, swords, dragons, birds. 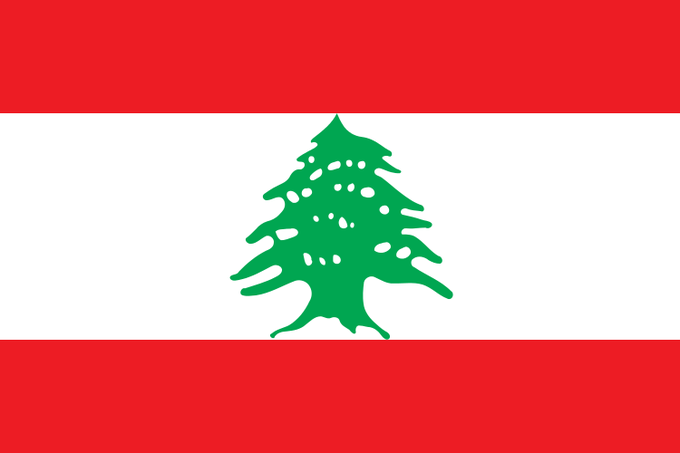 Lebanon has the Cedar of Lebanon. Even AK-47s, for Mozambique. However, generally, these objects are stylized. They are often in one color. 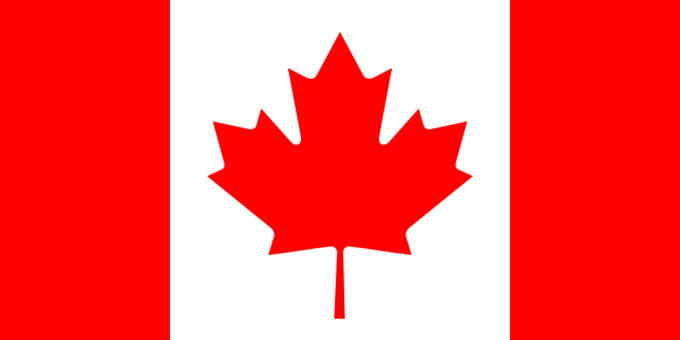 If you said “that’s a maple leaf on the Canada flag”, I’d say that no maple leaf is a solid red color or has straight lines. It’s a very stylized version of a maple leaf. 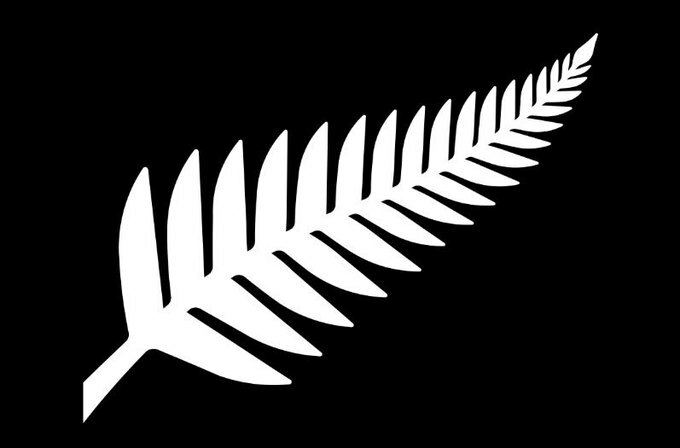 In New Zealand, the fern on black has been used as a national sports symbol and in the military. Just like the maple leaf was used for many years in Canada before it appeared on the flag. H&F: I’ve never seen a flag with a curly shape on it before. Why is that? TK: As far as using it for a massive piece of the flag, curves are unusual. 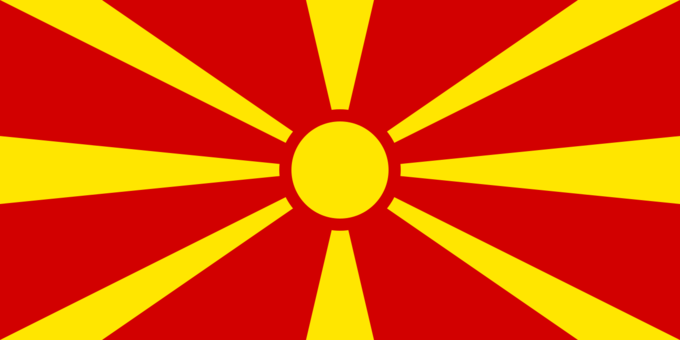 They appear in crescent moons or circles, like Japan and Bangladesh, Macedonia, Brazil. Circles that are part of other objects like suns also appear. Generally speaking, a flag is something that somebody sits down and sews. It’s easier to sew and cut in a straight line, and it saves fabric. If you cut curves, you’re leaving stuff on the floor. It’s wasteful. I think that’s a pragmatic reason. If New Zealand chooses to use a curved design, it will make their flag distinctive. H&F: Do you think it’s a good idea to let the public pick a design for a flag? TK: Roman Mars said in his TED Talk on flag design, "[sometimes] good design and democracy just simply do not go together". I do think that if people vote on a flag they are more likely to embrace it earlier. However, people didn’t vote on the Canadian flag but they still embraced it wholeheartedly. Obviously the issue [in New Zealand] is that there are two votes. One is, let’s choose one out of four designs to be a challenger to the current flag. Then, the winner of those four will go on to a second vote, where they’ll choose between the new flag and the old flag. I don’t know what the polling was like in New Zealand about changing the flag. Going through the process of asking people to choose one of four finalists is a good strategy to get people invested in changing the flag.